Home > KMS	> kMS ver. 1.2.219 – Hot Hot Hot! kMS ver. 1.2.219 – Hot Hot Hot! Today’s patch was supposed to be the Shining Star update, but they have postponed it to August 28, so this patch was just a ton of events (since it was really hard to get Summer Limited Coins before). These Hot Hot Hot! events are actually… really really great, especially the Hot Time which I seriously am wondering is some sort of horrible error! I’m actually not sure at all why this change was made but the level requirements for the different Star Force limits have been changed. For example, before, level 95~109 equipment would have a limit of 8 stars (5 for Superior) but now these limits apply to level 95~107 equipment. Some coin shops had their wares adjusted. 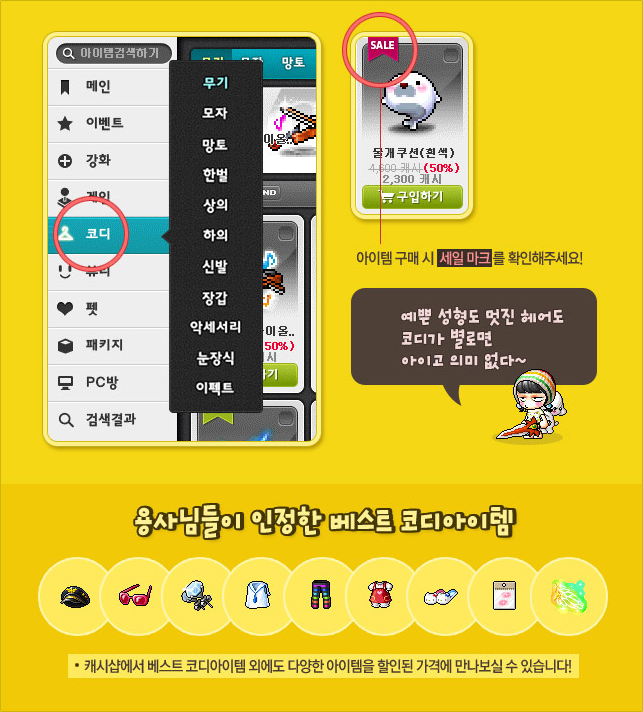 The Monster Life Coin Shop has removed Eyes of Fire but added Scroll Traces. The Cross Hunter Shop has removed all Cross Hunter equipment scrolls and replaced them with Scroll Traces. Some bosses have been adjusted. They wanted to remove the requirement for users to have to remember when they cleared a boss so they would know when they could do it again, and also changed some limits based on challenge levels. Kritias has received some changes. 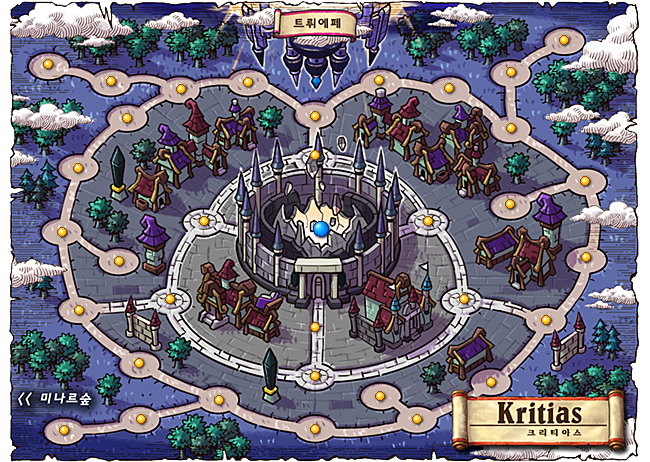 If you didn’t already know, Kritias has two sets of maps, one before you complete the quests (all level 180~190) and one after (level 180~210). Now, monsters in the quest set have had their experience lowered and Elite Monsters and Bosses will no longer spawn in these maps, but the quest experience has been raised. There were some slight changes in skills’ prerequisites. Let’s start with events! 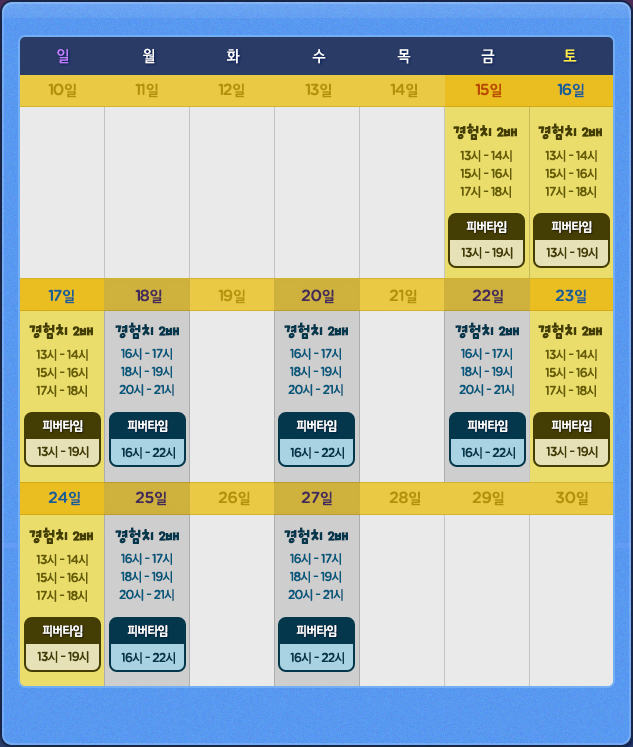 The first is the Hot Day event which lasts until August 27. This event is actually takes place on a bunch of different days. Each weekend (Saturday and Sunday), there will be 2x experience from 1pm-2pm, 3pm-4pm, and 5pm-6pm. There will also be a Fever Time from 1pm-7pm. Each Monday, Wednesday and Friday, there will be 2x experience from 4pm-5pm, 6pm-7pm, and 8pm-9pm as wel as Fever Time from 4pm-10pm. Fever Time is when the success rates of Scroll Trace upgrades are enhanced! 15% turns into 25%, 30% turns into 45%, and 70% turns into 95%! 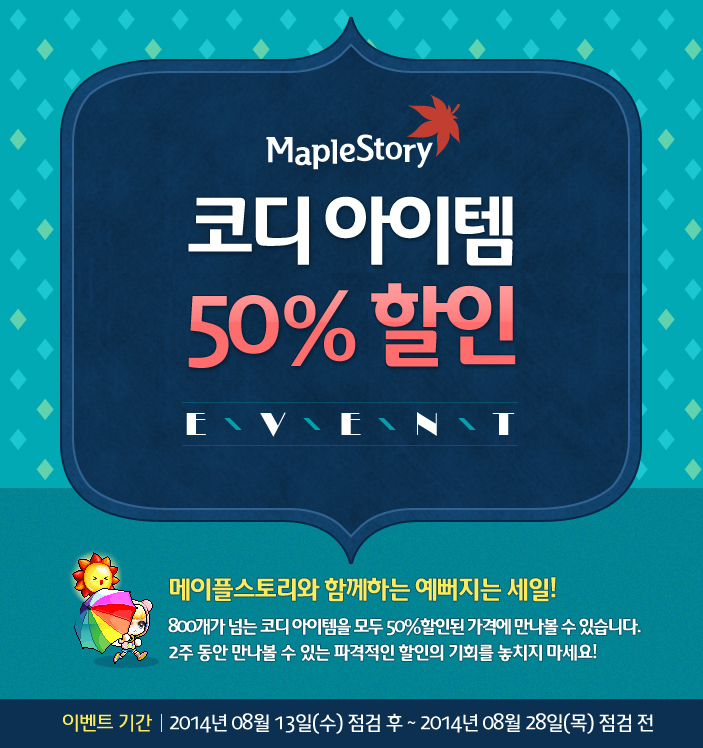 Next is the Coordi Item 50% Sale event which runs until August 28! And like the name states, almost 800 items in the Cash Shop under the Coordi section (all equipment) will be 50% off! It doesn’t include some items (like Transparent ones I believe) though, so check for the Sale mark! The Summer Limited Ice Boxes have had their rewards upgraded, opening one will give you 1~5 Scroll Traces and one of the above items. The Summer Limited Coin Shop has been updated! A few new items have been added and the shop’s limits have been reset. 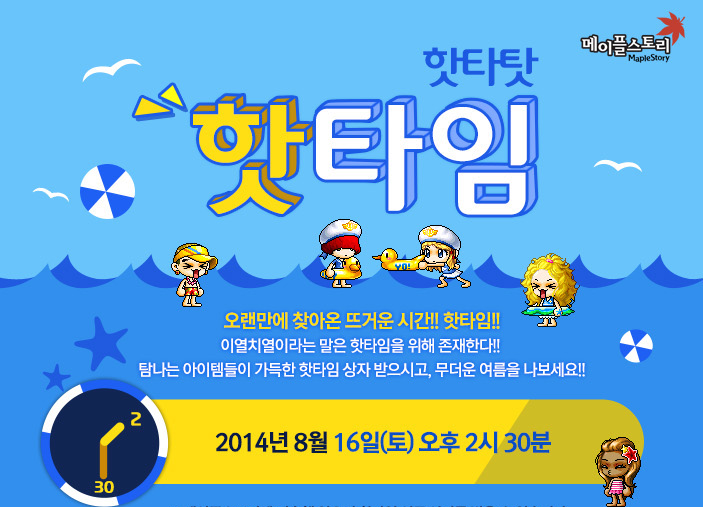 Season 2 of the Hot Summer Limited Attendance Check will begin tomorrow and end on August 27. Defeat 300 monsters per day in order to get prizes! 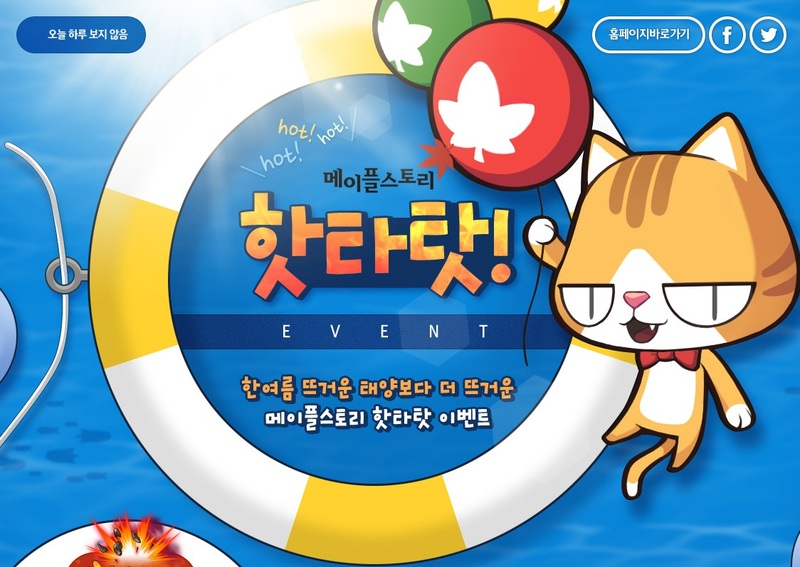 Another new event is the Hot Week Hot Welcome event! 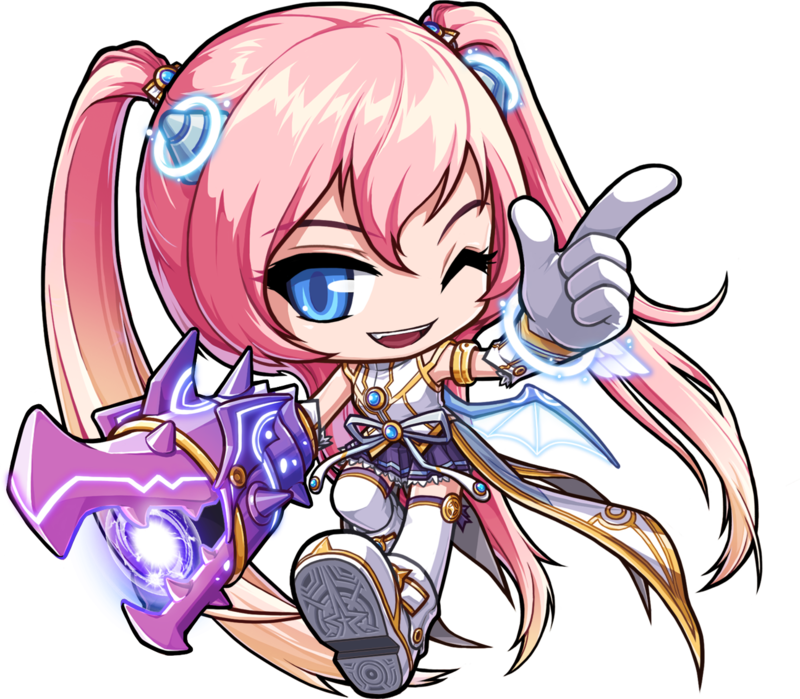 It runs until August 27 and is geared towards new players and players who have not logged in since July 1. 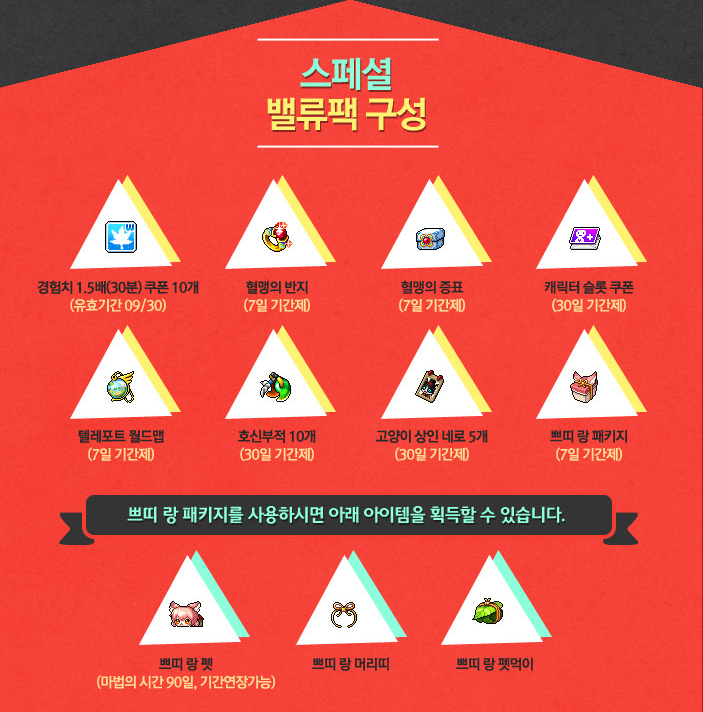 These players can log on the MapleStory homepage to collect a free Special Value Pack and 5000 Mileage! 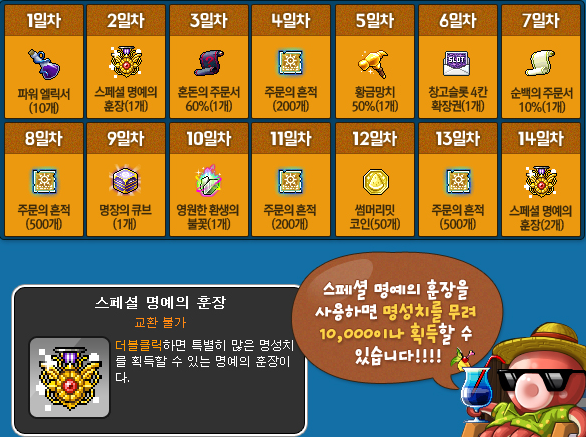 Wow I want that Character Slot Coupon… Nexon pls. And now, here’s the Hot Hot Hot! Hot Time event which I was talking about previously, it will take place on August 16 at 2:30 PM. Be logged in to receive a gift box with great items! Overcome the hot summer with a Hot Time! I think this Hot Time is probably the best one ever, it gives so many items and they’re all great and everything is awesome! Yes you read it right, all of these items from one Hot Time! I’m awestruck. The 2014 Summer Hair Coupon allows you to choose one of 5 hairstyle coupons to receive. What about Aran being horrible don’t they understand? 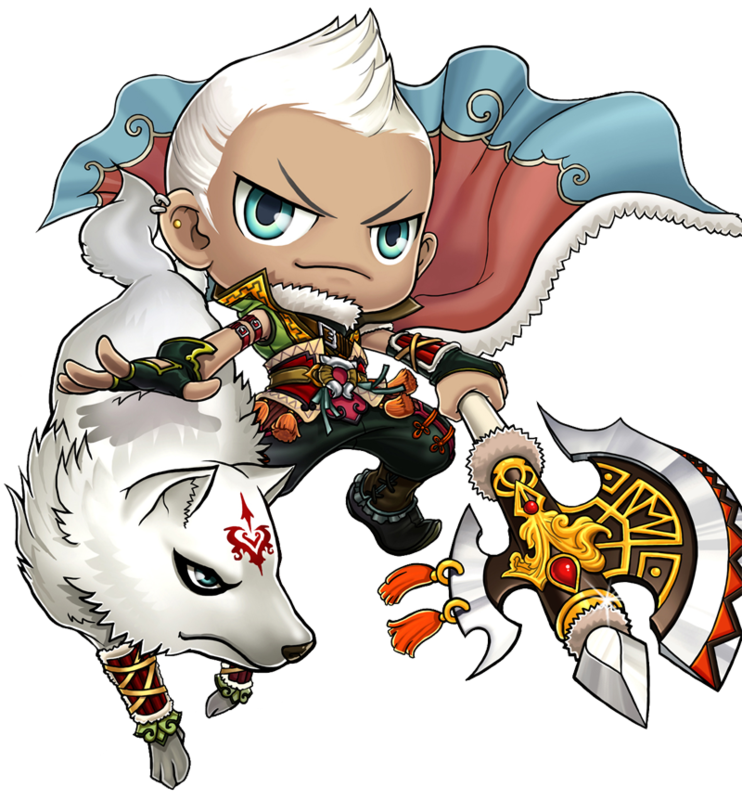 when will arans get their revamp???!!! I guess the reason why the Star Force level ranges are adjusted is because some magician equips’ level requirement end with 8. It’s because many of Magicians’ equipment items tend to have level requirements ending with 8, I believe. Revamp Angelic Busters already….wtf…lazy $@@$# !!!! Finally, I always hated the 24 hour cooldown for magnus and weekly cooldown for easy magnus. 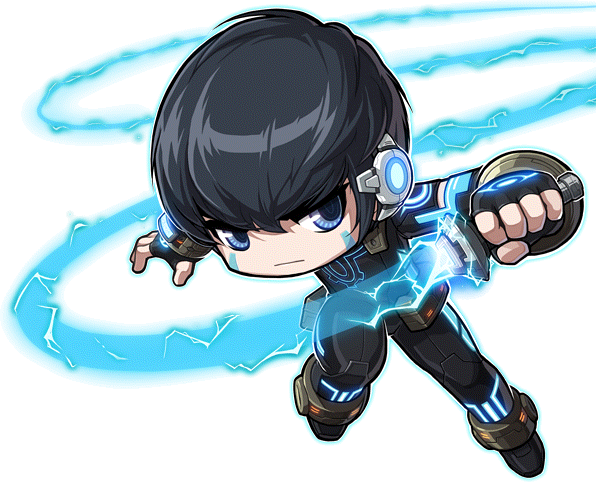 MapleStory 2 Alpha Testing! 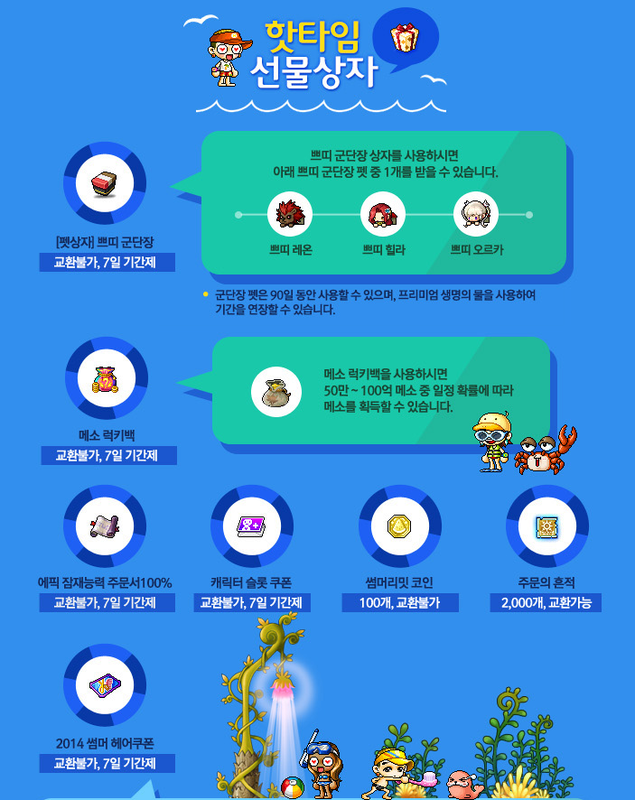 MapleStory 2 Supporters’ Day #05: Bosses!